Edmodo – I am already loving Edmodo for my classes, after just one week. 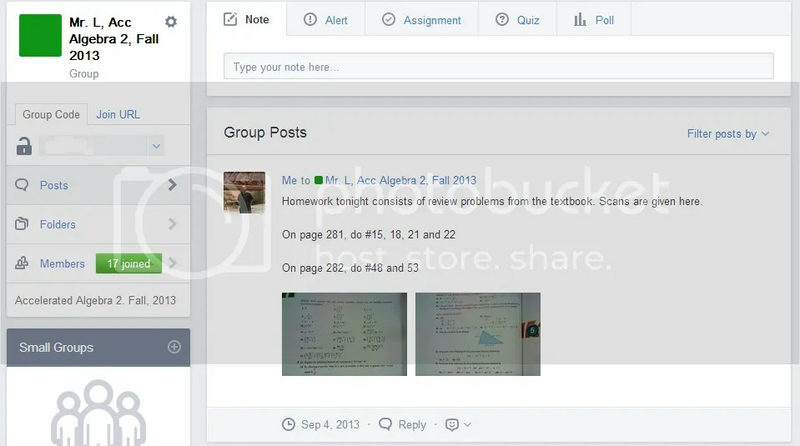 Best described as “Facebook for education”, Edmodo allows you to have a course-specific area online, with students given a code to join your class. 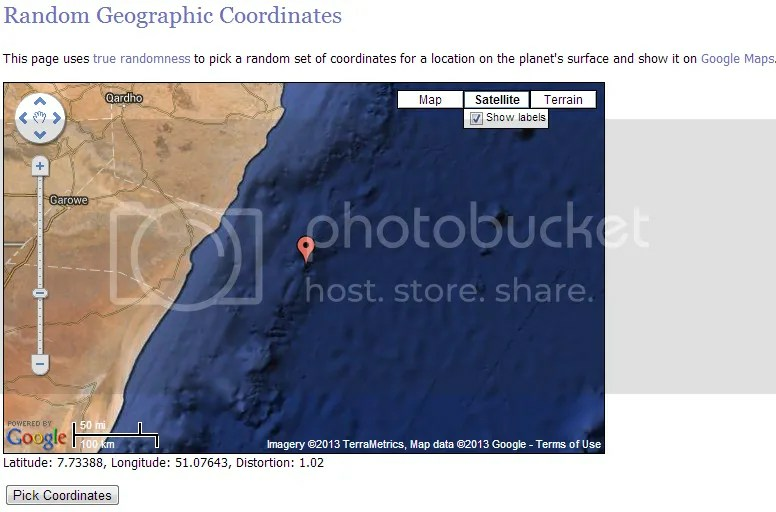 Post links, files and resources, and let students participate in online quizzes and polls. There’s really no reason for students to ask “what did I miss” when they are absent, as Edmodo moves your class beyond the regular class period. Has an ipad app, and many students here have installed the iPhone app. And it’s free! My first day student inventory moved from the standard “get this signed and fill out the questions” paper form to an online survey posted on Edmodo, which brings me to my next tool…..
Google Forms – OK, Google Forms are not new, but the entire concept of Google Drive and sharing content with students and colleagues has changed greatly in 2 years. I am using a Google Doc calendar to plan my classes, and a shared doc is being used to team-plan Algebra 2 classes across phases. And the first-day survey has moved online, check out my survey. The responses served as great discussion starters for the next day. Remind101 – this is my first time using Remind 101, and many students in our school are already accustomed to its concept. Create an account and a class, which generates a “join” code for students and/or parents. Then, log onto their site and send reminders of assignments, tests, quizzes, or anything you want to communicate to your classes. It’s 1-way communication; quick, easy to use, and free. Document Camera – When my department head discovered I was coming back to the classroom, he asked if I had any supply requests. I only had one: document camera, and already this has been a great tool for my classes. 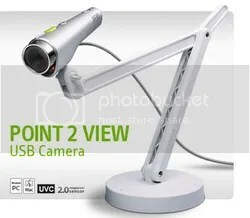 I had seen a number of teachers using document cameras in their classes, in many engaging ways. My interest was further piqued at this year’s Best Practices Night at the AP Statstics reading. Daren Starens, author of The Practice of Statistics, spoke on “Making Homework Count”, and a method for assessing homework he calls the “visiting artist”. Randomly select a student, place their work under the document camera, and lead a discussion of the work. Check “critique the reasoning of others” off your Standards of Mathematical Practice list every day! The model I am using costs about $60, from IPEVO, and can be found on Amazon. PollEverywhere – I do not have a set of classroom clickers, but no worries here! 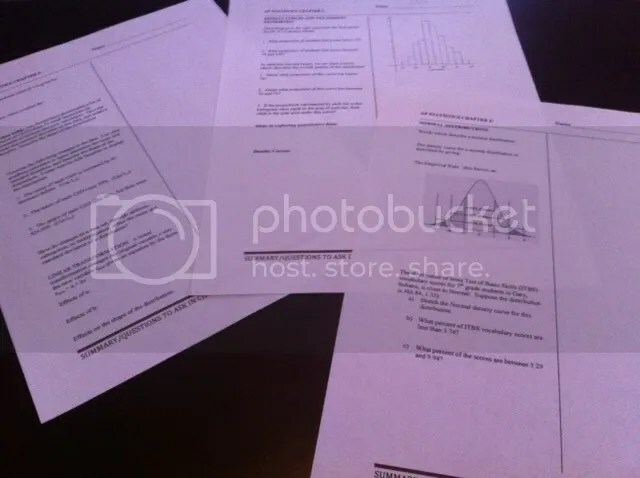 On day 1 of my Statistics class, student teams were asked to analyze an “unusual” data set. 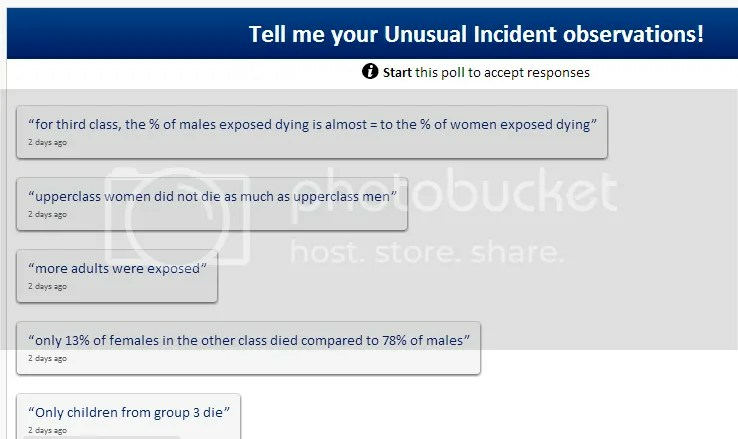 To generate ideas, groups shared their observations using PollEverywhere. Another free tool, it’s easy to set up an on-the-fly assessment. As student ideas were generated, they appear on the wall, and the discussion flies! 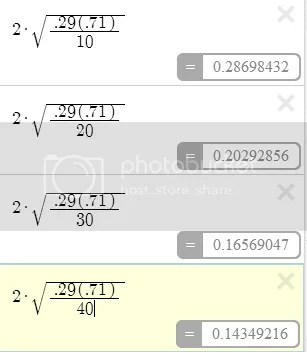 Digital Textbook Editions – I taught AP Statistics for 8 years before leaving the classroom, and used The Practice of Statistics, 2nd edition, for all of those years. This year, we have moved to the 4th edition, with a digital version for the instructors. I have told my students to leave their texts at home this year, unless they hear otherwise. This is not only due to the digital textbook, but also…. 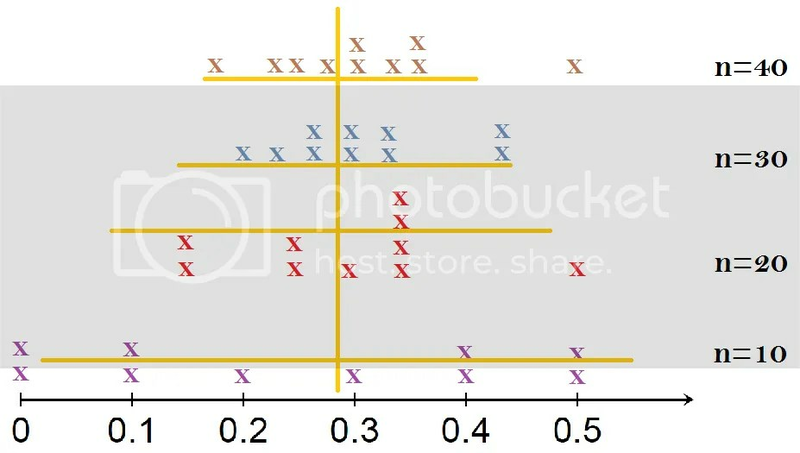 Livebinders and “Flipping” Videos – For the first time, my Stats colleague and I are working to place a large amount of course content online, using Livebinders. This is a content curating tool, and you can check out many public binders teachers have shared on many subjects. We hope that students will use this as an ongoing resource, going back to review before assessments, and creating the culture of Stats as a whole-course, rather than disconncected units. In addition, my colleague Joel Evans has taken the notesheets to the next level! First, he converted many of my chapter guides to a Cornell Notes format. But, even better, we are now “flipping” many of our lectures, through section-specific notes. We hope this will allow for more activity-based instructional time, with a high payoff in student engagement. In Joel’s first year of trying some flipping videos, his AP pass rate was 100%. Does correlation imply causation? Maybe, maybe not….but no matter how successful you feel your classroom has been, it is always a good time to review methods and take them to the next level. Check out some of the Stats flipping videos, and our many class resources, on our AP Stats Livebinder. So many great tools to transform your class culture. Don’t be afraid to try something new!